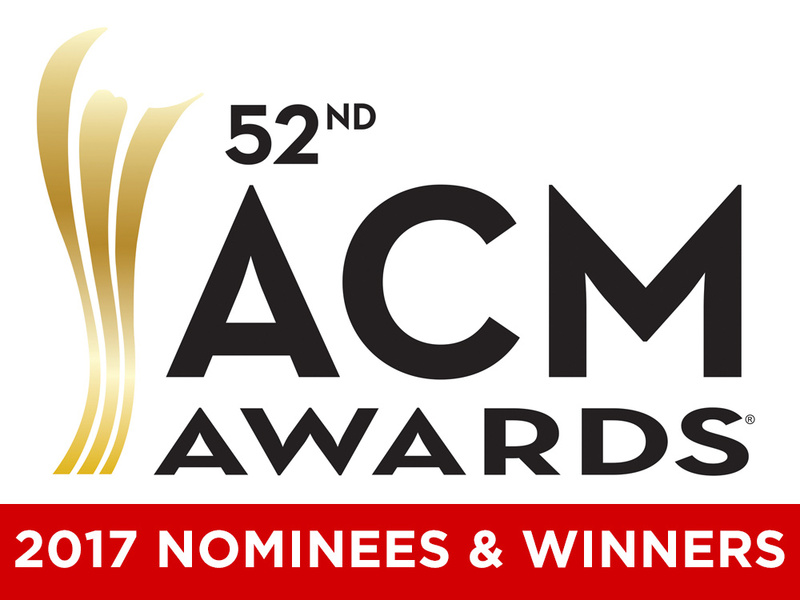 The 52nd ACM Awards, co-hosted by Luke Bryan and Dierks Bentley, will broadcast live from T-Mobile Arena in Las Vegas on Sunday, April 2, 8-11 p.m. ET on the CBS Television Network. Below is a list of the awards and nominees. We will be updating the post as the winners are announced. Stay tuned!